The Independent National Electoral Commission, INEC, has extended the voting period. 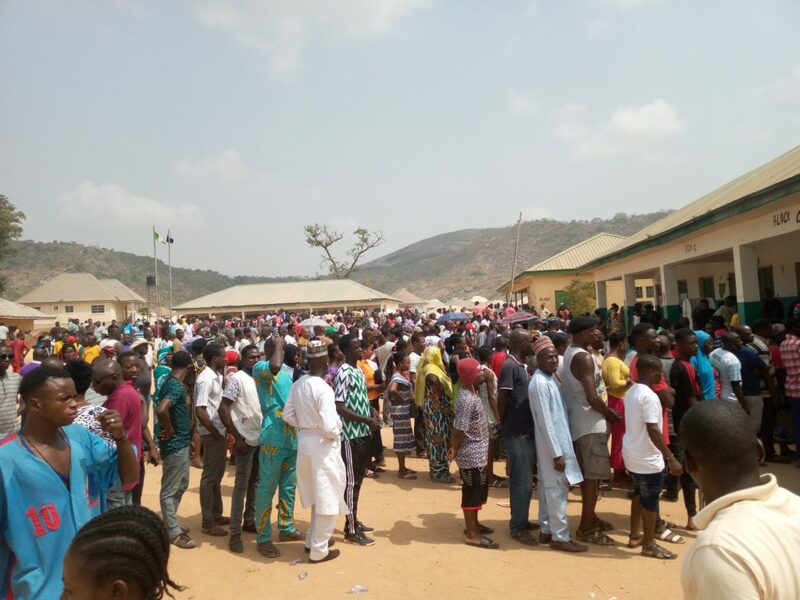 This was made known in a statement signed by Festus Okoye, Chairman of the Information and Voter Education Committee of INEC, on Saturday. The electoral umpire extended voting time by the amount of lost hours at polling units where voting did not begin at the scheduled time of 8am.